Hellen Hornsveld, PhD, is a self-employed trainer, therapist, and researcher. She is an EMDR Europe Consultant (since 2004) and Trainer (since 2010). She has specialized in the working mechanisms of EMDR, personality disorders, eating disorders, and addiction. She has written and contributed to many articles and books on these topics. She frequently presents at international conferences and serves on a number of editorial boards. She was one of the founders of the Dutch EMDR Association and served as a board member until 2015. 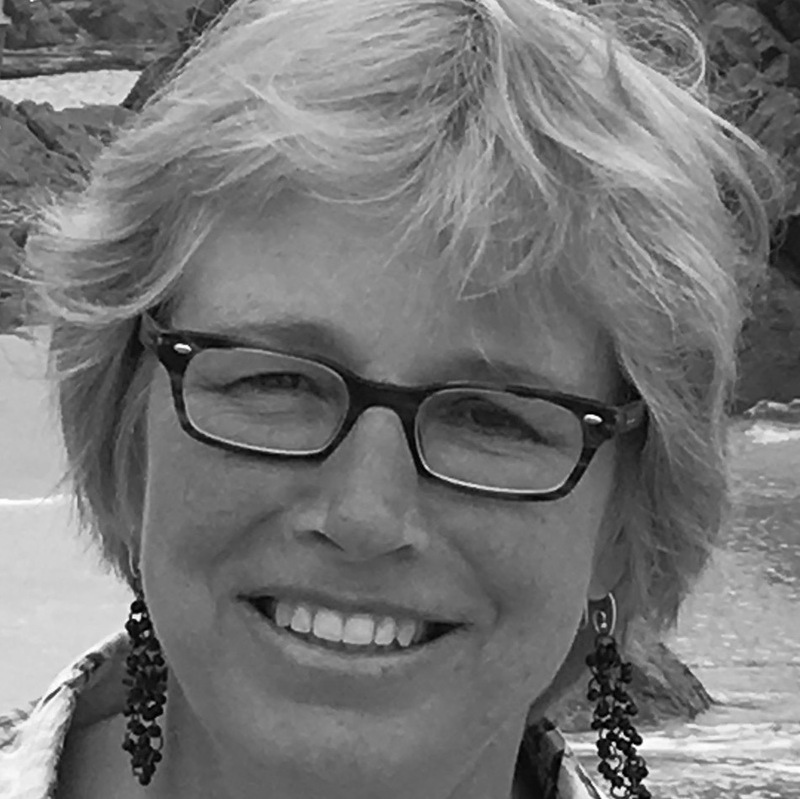 She consults on and teaches EMDR in the Netherlands and abroad.